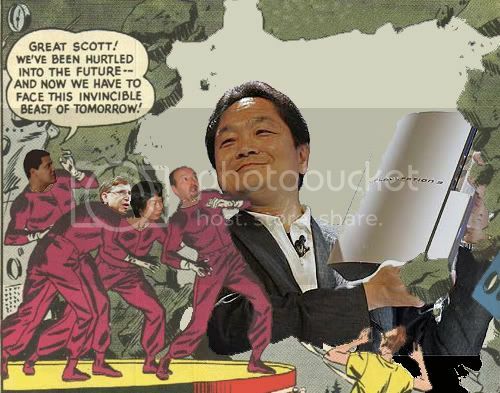 So there’s this meme in 4chan wherein they took a panel of a comic, and removed whatever it was that these scientists(?) are supposed to be seeing, thereby letting creative types fill in the blanks. Me, I had to go a few steps further. 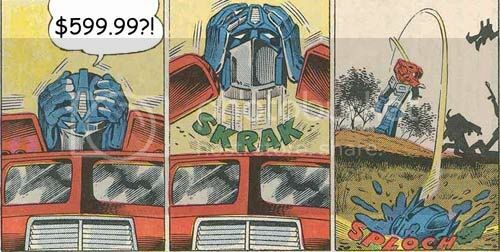 Also, for no reason at all whatsoever, someone posted that bit from the early Marvel TransFormers comics where Prime is throwing his head into a swamp, minus the context that makes any sense of it.